It's been hot lately and our beaches have been the best spot to be to cool off. If you’re thinking of taking a dip at Maroubra this weekend to beat the heat, please keep in mind that the beach will be a little busier than usual. 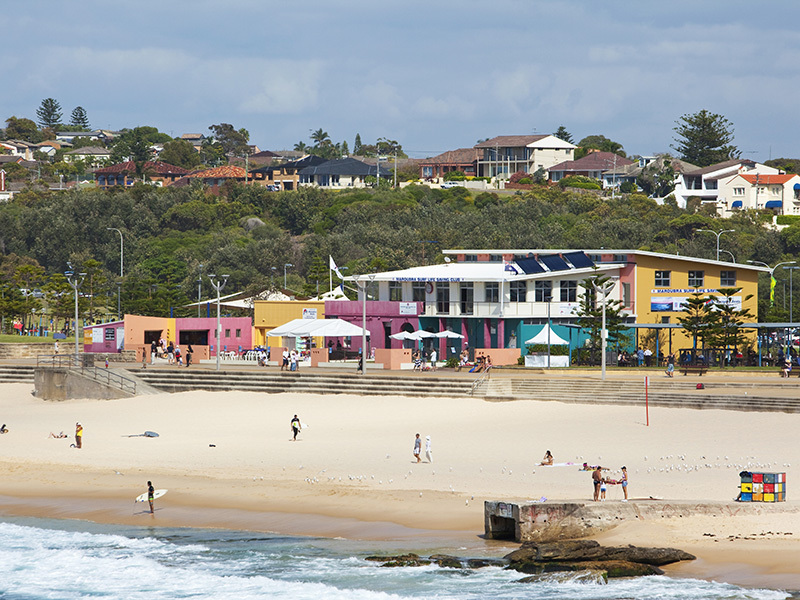 This coming weekend, Maroubra beach is hosting two surf lifesaving carnivals that will run on Saturday, 9 February and Sunday, 10 February. We welcome all the contestants and their cheer squads to our beautiful beach. While the beach will still be open to the public, the flagged area may be smaller. It's worth keeping in mind that there may be larger crowds both on the beach and in the surrounding car parks. The weekend will kick off with the Branch Open and Masters Championships on Saturday with the Sydney Branch running a mixed beach relay event for all age groups and masters. The open Female Taplin relay and the Opens Men’s Taplin relay will be replaced with a mixed six person Taplin. On Sunday, the Branch Age Championships will be following the format of NSW State Championships for Cameron Relay and changing it to be a mixed event. Teams must be made up of two girls and two boys with at least one girl being a paddler or swimmer. Mixed beach relays will be included in the program, with two boys and two girls making up the team. Medal presentations and point scores will be carried out during the Championships in their respective areas at the recording tents. Randwick City is looking forward to these two great days of competition at Maroubra beach including the announcement of our Junior Lifesavers of the Year. Get down to the carnival and cheer on our local lifesavers who are helping keep our beaches safe.